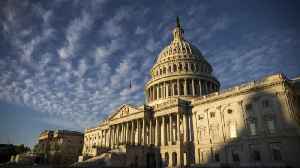 Democrats in the U.S. House of Representatives unveiled an ambitious proposal on Tuesday to move all Americans into the government's Medicare health insurance program. ROUGH CUT (NO REPORTER NARRATION) Democrats in the U.S. House of Representatives unveiled an ambitious proposal on Tuesday to move all Americans into the government's Medicare health insurance program, tapping into public frustration over the rising cost of healthcare that has become a key issue for the party as it seeks to gain control of Congress and the White House in 2020. 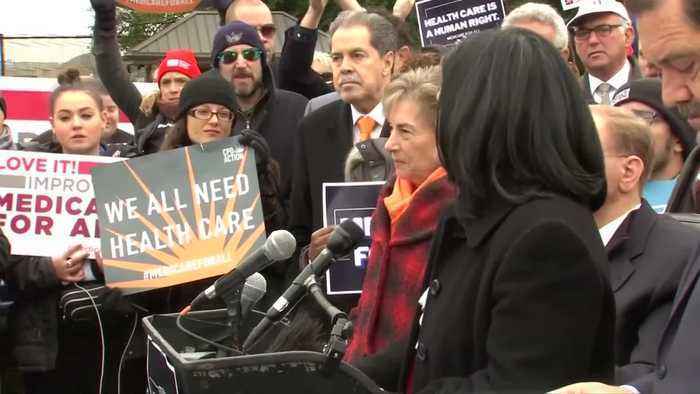 The bill, unveiled by Democratic Representative Pramila Jayapal from Washington state, would transition the U.S. healthcare system to a single-payer "Medicare for All" program funded by the government in two years. The legislation is the party's most high-profile and ambitious single-payer proposal in the new Congress and has more than 100 co-sponsors, many from the party's progressive flank. 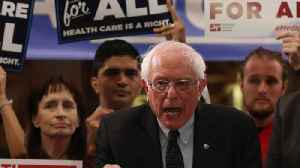 It is unlikely to gain the support of any Republicans in the House or the Senate, who have derided single-payer healthcare as a socialist policy and oppose government interference in healthcare. It also remains unclear whether Democratic House Speaker Nancy Pelosi will bring the legislation up for a vote. "Americans are literally dying because they can't afford insulin or they can't get the cancer treatment they need," Jayapal said on a call with reporters on Tuesday. "There are some things that should not be provided through the for-profit market." Medicare currently serves about 60 million Americans who are age 65 or older, or disabled. Jayapal's legislation would eliminate the age threshold. The new Medicare would not require any beneficiaries to pay premiums or deductibles and would not charge patients co-pays or out-of-pocket costs after receiving care. It does not include new or increased taxes or other additional revenues to pay for the healthcare overhaul. Jayapal said possible ways to pay for the bill include a tax on millionaires and billionaires, employer premiums and closing tax loopholes for the wealthy. The idea of Medicare for All was first proposed by Independent Bernie Sanders in 2017 as a single-payer system that would largely replace private insurance. It gained traction among Democrats running for congressional office in 2018, and is now a central campaign issue for party members vying for the 2020 presidential nomination. The health industry has opposed single-payer proposals, saying they would ultimately lead to less access to care. Critics include the American Hospital Association and America's Health Insurance Plans (AHIP), the health insurance industry's biggest trade group. "This bill will hurt patients, consumers, and taxpayers: Americans will pay more, to wait longer, for worse care," AHIP said in a statement. "Let's focus on real solutions that deliver real results, not a one-size-fits-all government system." The House proposal unveiled on Tuesday would not eliminate private health insurance entirely, as it would allow patients to purchase supplemental coverage. Many Americans under the age of 65 rely on private insurance provided by their employer. The new House proposal would cover most aspects of patients' care, including primary care, hospital and outpatient services, prescription drugs, dental, vision, audiology, women's reproductive health services, maternity and newborn care.